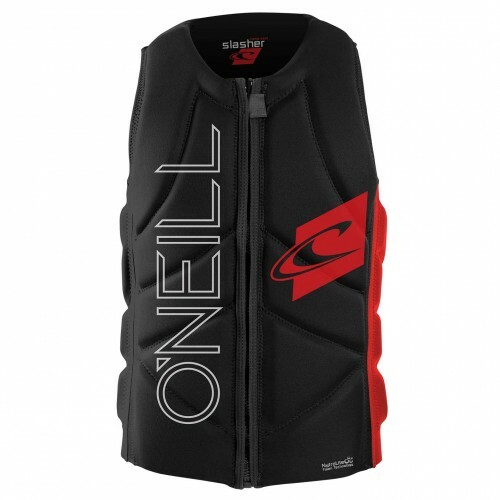 The 6/4mm O'Neill HEAT is a sweet, high-end winter wetsuit, with lots of nice refining features. The entire suit is made of 100% UltraFlex DS superstretch neoprene for maximum flexibility in the water, and there are less seams for even more stretch. The waterproof Red Zone chest zipper works in conjunction with the external liquid taped seams, and the anti-flush hood gasket to keep cold water from penetrating the suit. A poly fleece chest & back lining wicks moisture from the skin, which really helps with thermal insulation. Also features an external key pocket, and durable kneepads. 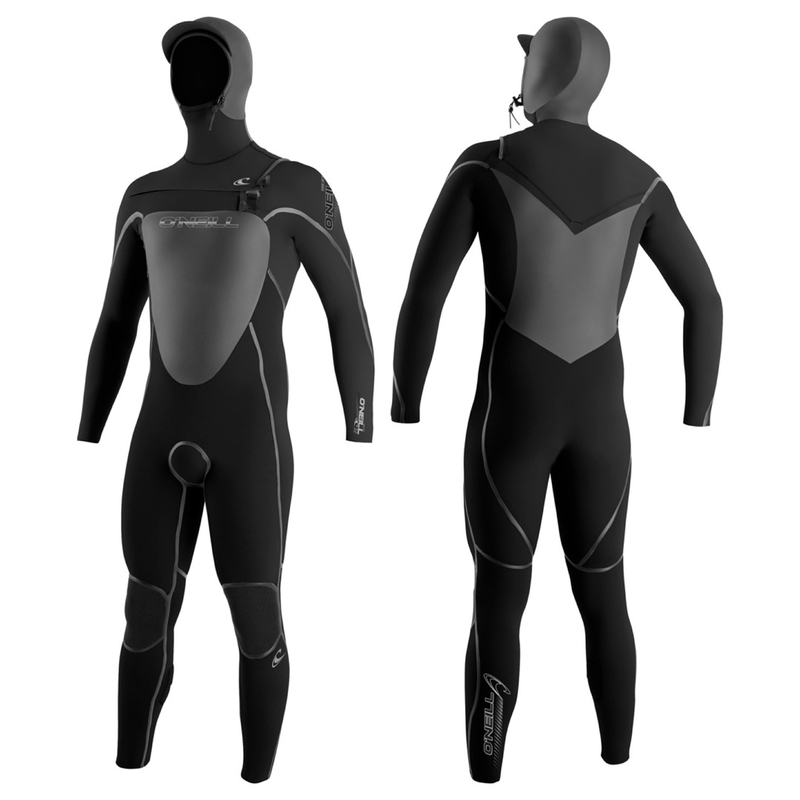 The Heat has been O'Neill's best selling suit for a long time, you should check it out! 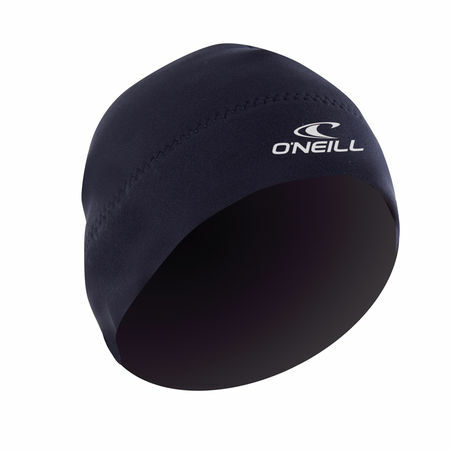 O'Neill Wetsuits come with a 1 year warranty on materials and craftsmanship (90 days on accessories). 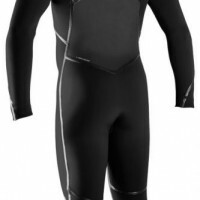 You can help keep your wetsuit in great shape for years to come by always rinsing in fresh water and hanging to dry. 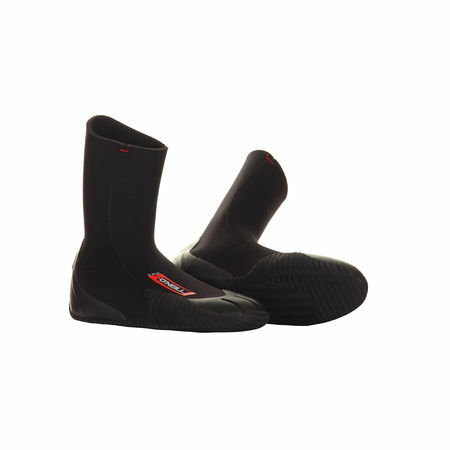 A number of wetsuit care products can be found on our Wetsuit Accessories page.